Originally a cruise line that focused solely on river cruises, Viking Cruises has now also conquered the ocean cruising market. In fact, it dominates both categories, overshadowing many of its competitors because of its sheer quality. We don’t want to raise to trumpet of praise to much here, but it’s hard to ignore how well Viking does what it does. 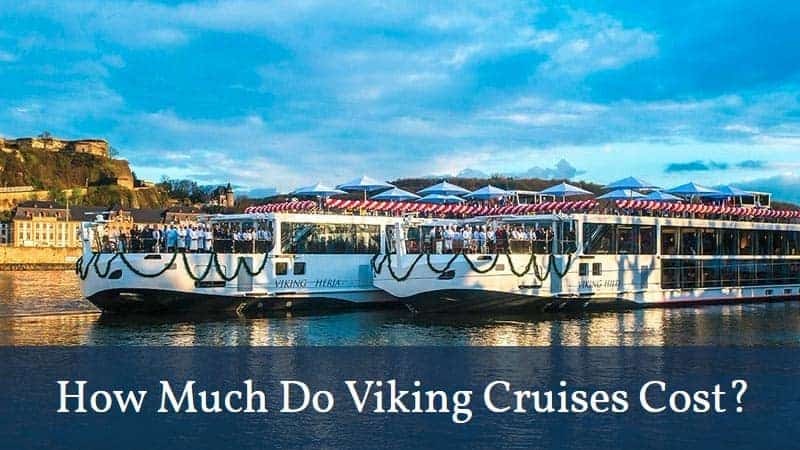 Now, we also know that you might be interested in going on a Viking Cruise, but you might be wondering how much a Viking Cruise costs. 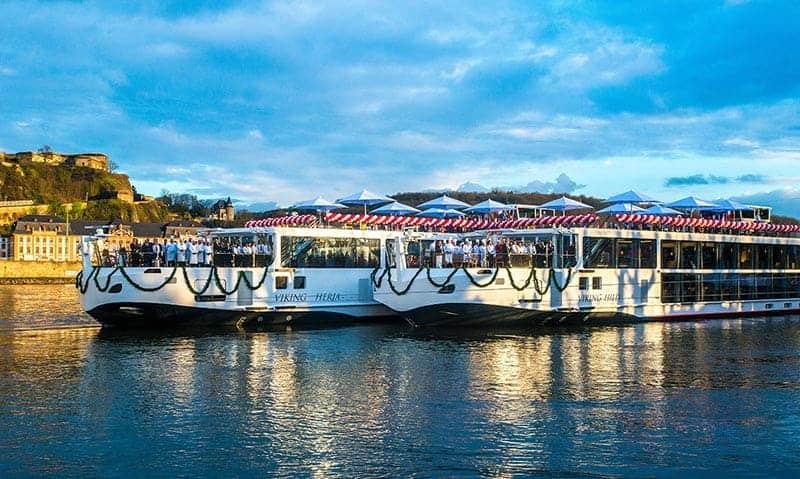 In this blog post, you’ll find an overview of Viking’s two concepts—Ocean Cruises and River Cruises—and their respective price points and features. Voted the best ocean cruise line in both 2016 and 2017 by readers of Travel + Leisure, Viking Ocean Cruises hits home with its unique concept. Instead of offering regular, rather superficial cruises like some other cruise lines do, it focuses on authentic cultural experiences. This includes everything from personalized service to thoughtfully organized shore excursions and locally sourced food. Always expanding and improving, Viking Ocean Cruises is the opposite of what many people consider ocean cruises to be like. It’s neither pretentious nor lacking class. There aren’t any casinos on board, no white-gloved butlers or formal nights outs. If Viking stands for anything, it’s “experience and exploration”. What sets all of this apart even more is that it takes place on small, intimate and elegant ships. How Much Do Viking Ocean Cruises Cost? Now, let’s get to what this post really is about. How much do Viking Cruises cost? The fare for a Viking Ocean Cruise includes everything you could possibly need on board. On the other hand, it doesn’t include anything you don’t need. Simply put, there may not be any butlers, but there is 24-hour room service and several different dining options. 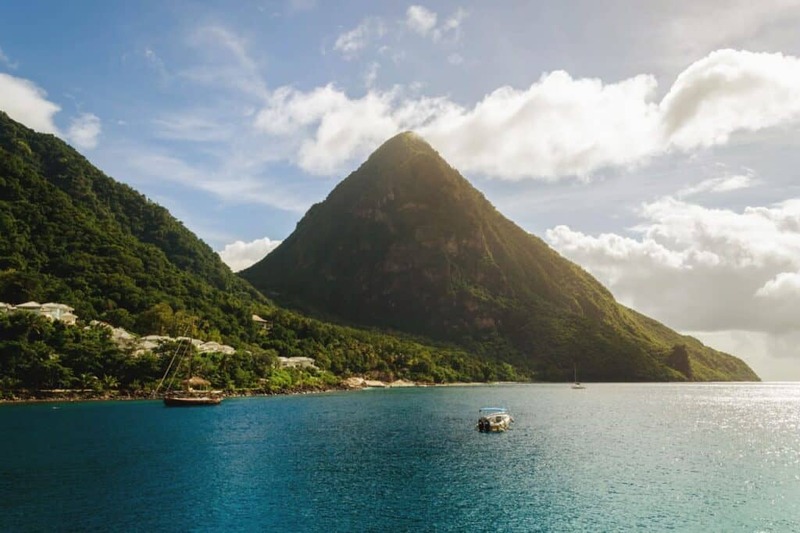 The price also includes Wi-Fi, spa access, one shore excursion in every port, as well as alcoholic drinks with each on-board lunch and dinner. Prices of Viking Ocean Cruises vary wildly, depending on the destination, time of year and duration. 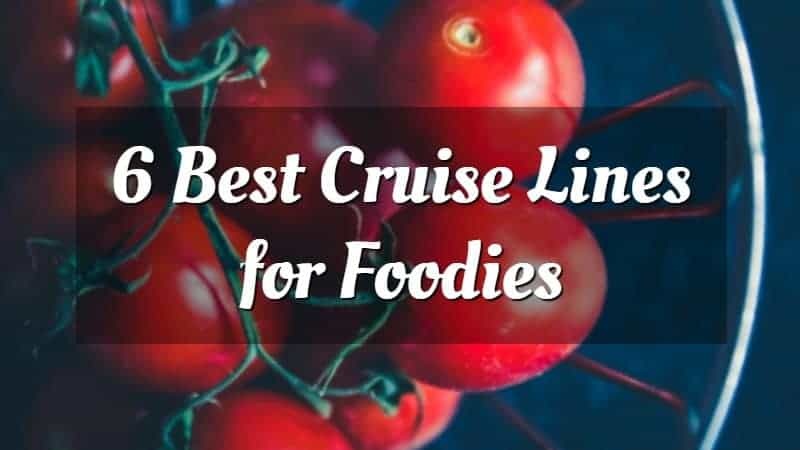 You can find cruises as cheap as $1,999—the 8-day Southern Mediterranean Discovery Cruise, for instance—while the epic 2019 Viking World Cruise clocks in at $49,995 for no fewer than 128 of sailing almost around the world. 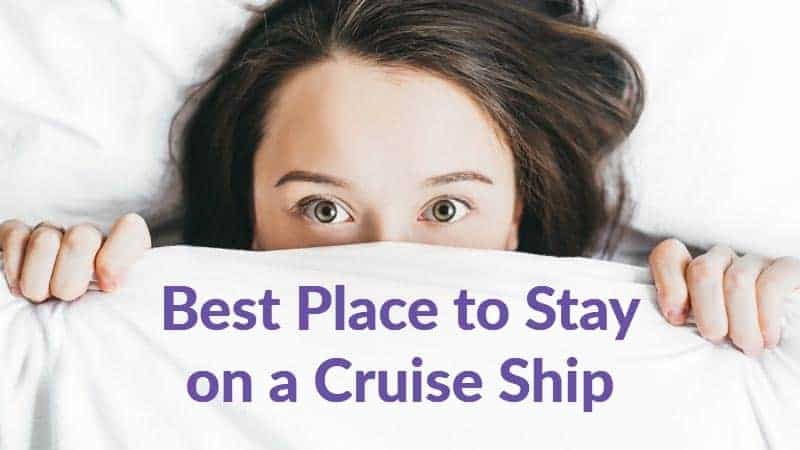 Whatever your budget is, you can find tips and tricks on how to score the best cruise deals in this blog post. Use them to save some of your well-earned money. You can find a comprehensive and well laid-out overview of all Viking Ocean Cruises on this page. 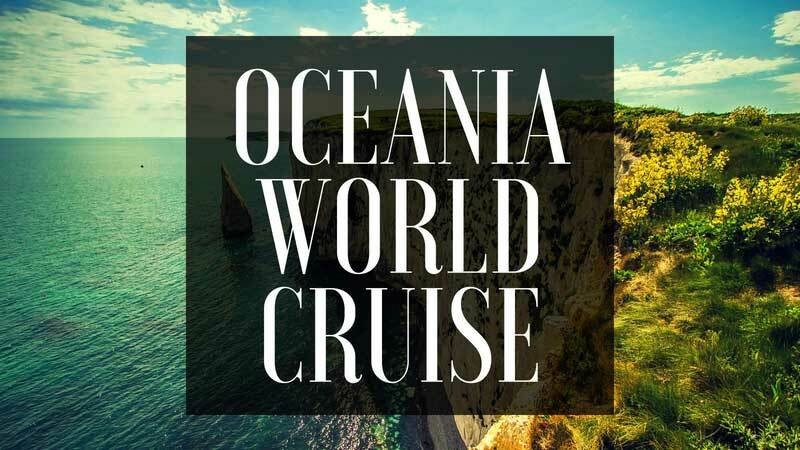 Note that your options are abundant, ranging from cruises in Scandinavia to Australia, from the Mediterranean to the Far East. Just like the Viking Ocean Cruises above, Viking River Cruises was also voted the best in its category. Conde Nast readers proclaimed Viking the best river cruise line in the world and have done so ever since this category was introduced. Viking River Cruises has won awards for two decades now, highlighting how great its cruises actually are. River cruise ships are designed to navigate many major rivers in the world, from Europe’s Danube and Rhine to Asia’s Mekong and Yangtse. These long and narrow ships are the epitome of cultural immersion and discovery. The company’s chairman, Torstein Hagen, says that “Viking offers its guests the thinking person’s cruise”. This is an obvious major difference from the mainstream cruise lines, with which it competes and which it clearly overclasses. How Much Do Viking River Cruises Cost? The beauty of Viking River Cruises is that you can sail right into the very heart of your destination, even if it’s located far inland. If there’s a major river running through or near it, you’ll be able to get there. Viking Longships are essentially floating luxury hotels, offering the same amenities as stationary accommodation but with the obvious perk of bringing you to your next destinations. It’s brilliant. Prices vary according to the cruise duration and destinations, but typically, they fall within the $1,699-$4,999 range. Note that there are many Viking River Cruises in Europe that fall under the $2,000 price point, which makes them surprisingly affordable. Their Asia, Egypt and Russia cruises are generally a bit pricier, starting from $3,224. Of course, the longer the cruise, the higher the price. It’s a pretty straightforward setup, making basically every cruise with Viking worth every penny. Check out this page for a detailed overview of all available Viking River Cruises. So, now that you’ve got the answer to the question, how much do Viking Cruises cost?, you can decide which one suits your budget best. Whichever concept you go for, rest assured that it will be a trip to remember. Click here to save up to $400 on your next Viking cruise!